We recently negotiated the availability of dock space for larger vessels at Money Island. Our largest commercial dock tenant has extra space so we agreed to make it available to others. This dock space is ideal for recreational or commercial boats not in active use, or sale, estate ownership, or repossessions. 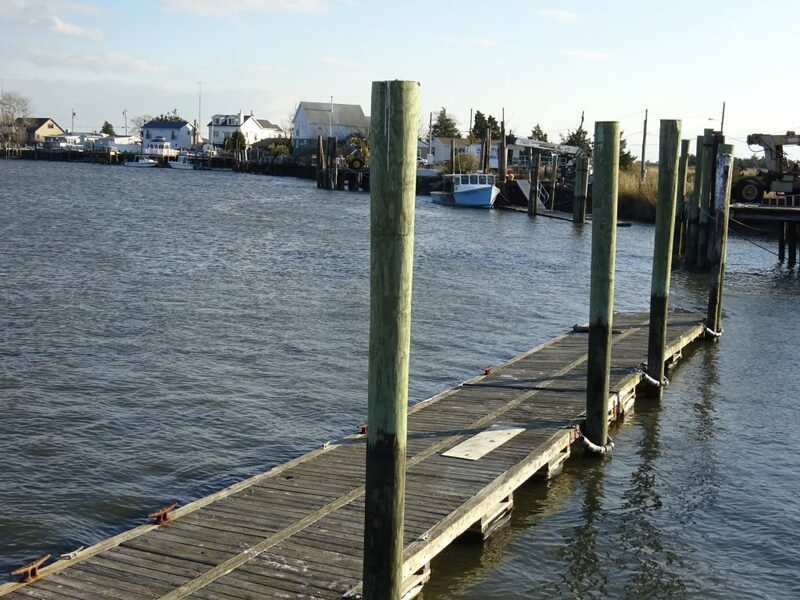 Price: We estimate that our dock space is half the rate of Cape May New Jersey, 40 miles to our south. Our target rate is $65 per linear foot annual rate and lower short term rates as low as $35 per day are available. Vessel Size: We can theoretically accomodate any size vessel up to 150+ feet although some modifications would be likely necessary for larger size vessels. Depth: Greater than 12 feet at low tide. 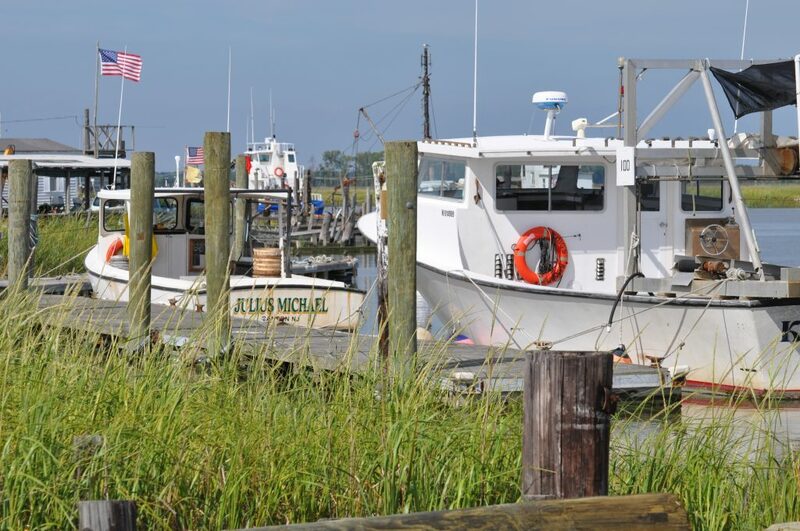 Accommodations: Our marina is rustic and rural. Water and electric are available at some locations. Commercial boat and yacht owners sometimes have a need for short-term vessel dockage or storage. Money Island Marina can be a perfect solution. 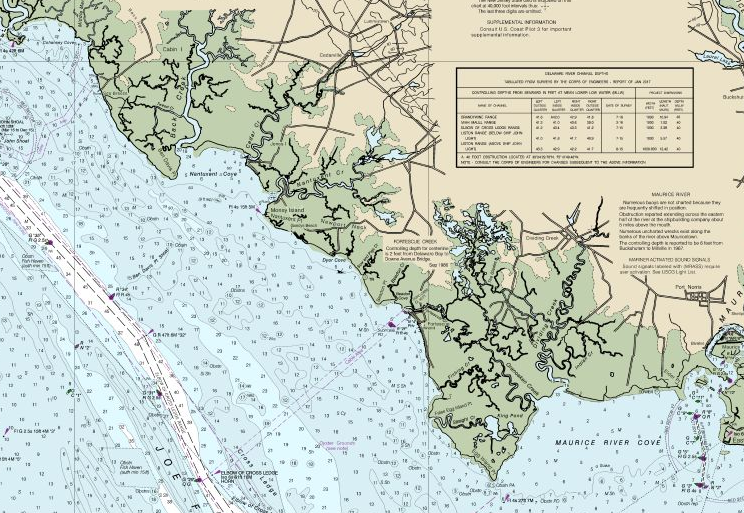 We are located on the protected Nantuxent Cove midway between Cape May at the entrance to the Delaware Bay about 28 miles to the south and the C&D Canal about 28 miles to the north. This positioning along the intercoastal waterway puts is within easy reach of the ports of southern New Jersey resort communities, Wilmington and Philadelphia. 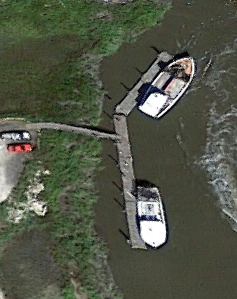 Our rural location means that dockage prices are a small fraction of the cost of locations closer to urban centers. 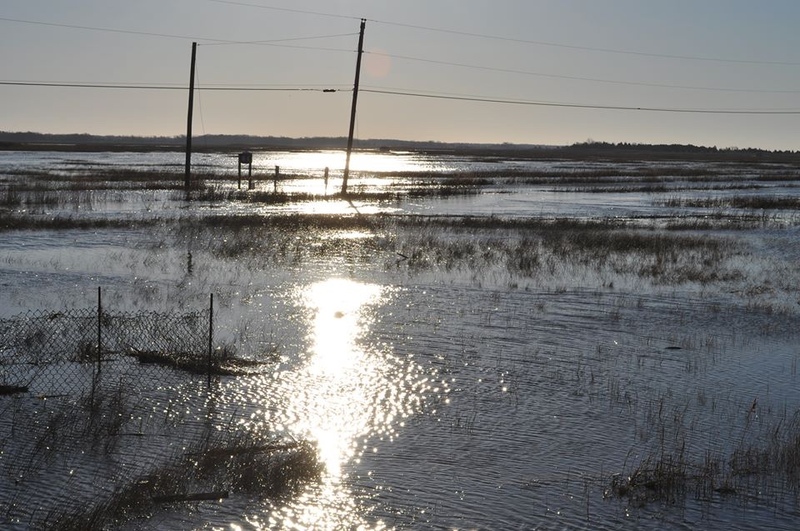 The water in Nantuxent Creek is surprisingly deep; more than the 16 foot range of our depth-measuring sticks at low tide. At one time in the past the Nantuxent Creek was am important commercial port for agricultural and fisheries product that handled the largest vessels of that age. Our commercial docks can handle vessels up to 100 feet now. With advance preparation we might be able to accommodate an even larger vessel. We are interested in arrangements with yacht brokers, finance companies, estate attorneys and others who may have a need for short-term boat storage. Our docks offer electric, water and a full-time on-site manager. Dry dock and ramping is available. The marina sells gasoline and provides other essential services. Call Bruce or send a message for more information. The wind this week caused some damage but overall we are still doing much better this winter than in past years. On days when the wind dies down we still get some work done at the marina. At this point in mid-January we are beginning to gain hope that we will get through the winter without any major replacements necessary. 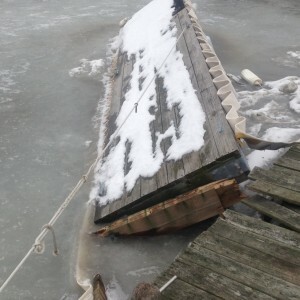 This photo below shows ice damage from last year’s severe winter. We replaced 7 of these damaged finger docks with a stronger design and have 2 more under construction now. Despite the cold weather now, it won’t be long before reservations for our docks start heating up. Spring striper season beginning in March has been fairly successful for the the few boater who venture out in search of the migrating fish. 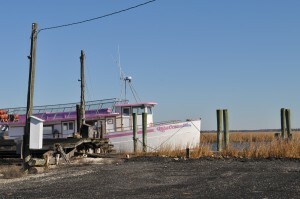 Call Bruce at 856-447-3576 to reserve a boat slip for the season opening on March 15. We lowered slip rental prices last year for 2015 to $45 per foot and the rate will remain the same for 2016. There will be a $100 surcharge for the slips with the new finger docks; we have 4 more under construction this winter. The intent is to keep the cost as low as possible for those who are price sensitive but to cover the cost of the new slips and other upgrades over time. Part of D dock, near Bowen’s and away from the recreational boats, will be converted to large boat and commercial boat parallel docks. Our intent is that by removing extra recreational dock capacity we will get back to 100% recreational dock usage more quickly. The number of available slips will decrease from 64 to 45. I made a physical inspection of the docks yesterday. We are in better physical shape than in any past year but will continue to work on a “punch list” of repairs. If you know of anything that needs attention on your dock, please let me know. The slip rental agreement is available for download. Nothing is changed from last year except that Tony will check for and counter-sign the lease agreement before the boat comes in. Please consider giving us a hand by spreading the word. We need a few more boaters who appreciate our “private bay”.